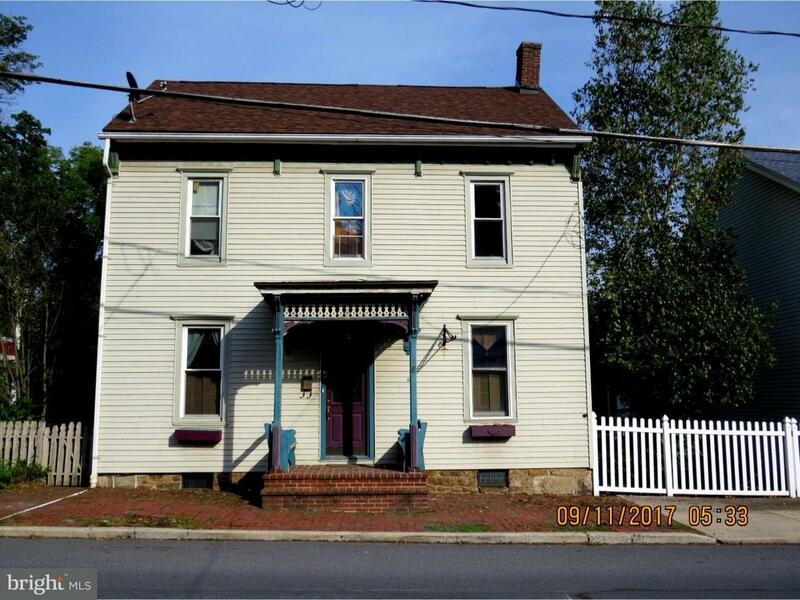 Spacious home located in the heart of Pine Grove with new paint and some new flooring! Master bedroom has hardwood floors, 2 full baths, convenient second floor laundry, new roof 2015, walk up attic for extra storage, large family room and formal dinning room. 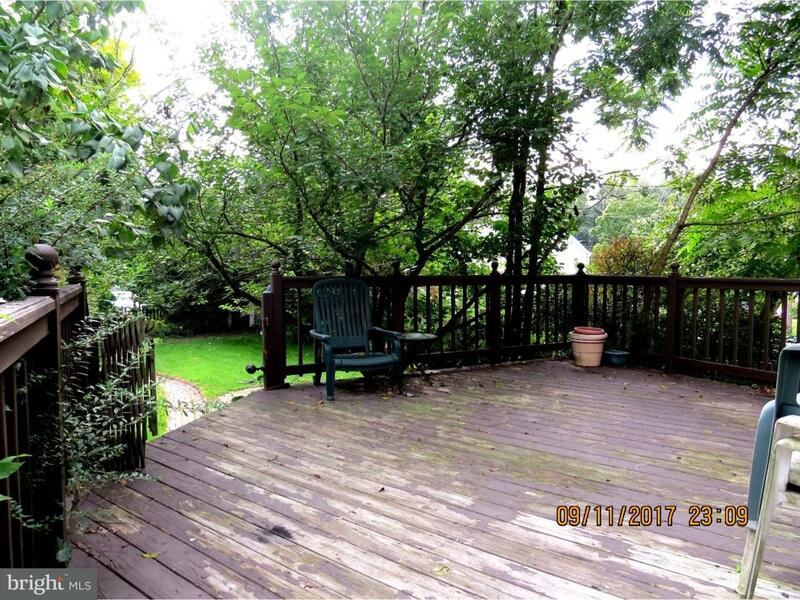 Enjoy family entertainment and cookouts on your large deck with fenced in yard! Garage and off street parking available. 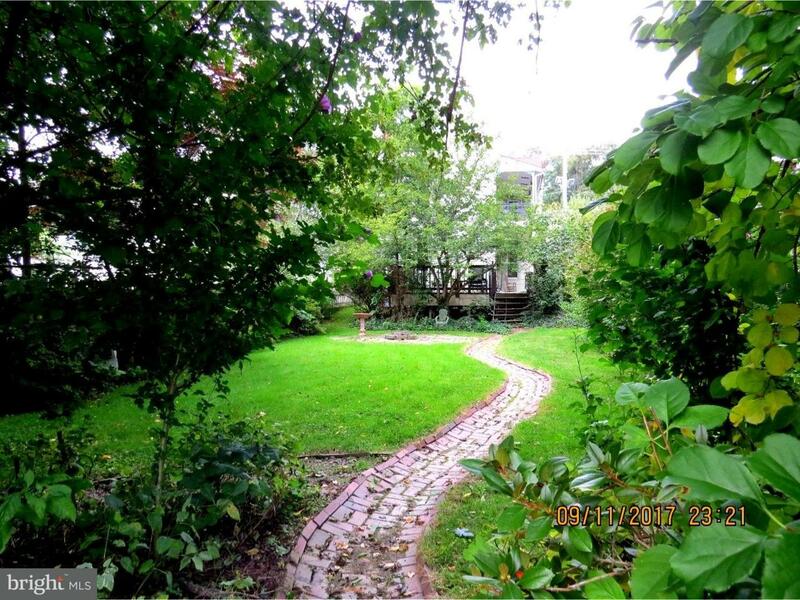 Within walking distance to pool, baseball fields and schools. Home is NOT in a flood zone. Pine Grove Schools.